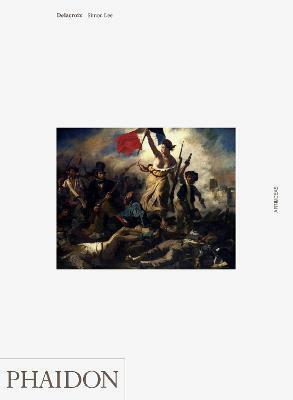 In this new monograph, part of Phaidon's Art and Ideas series, Simon Lee, Senior Lecturer in the History of Art the University of Reading, examines the work of Delacroix within the framework of his turbulent times, as France experienced the upheavals of the Napoleonic era. Written in a lively and accessible style, and incorporating the latest scholarship on the artist, Lee provides fresh analyses into the life and times of Delacroix and uncovers the creative process behind his most famous works. Simon Lee is Associate Professor in the History of Art, University of Reading. He specializes in French and Spanish art of the eighteenth and nineteenth centuries, particularly the work of Jacques-Louis David, Eugene Delacroix and Francisco de Goya. His particular interests are in the relationship between the visual arts and the social and political upheavals of the Revolutionary and Napoleonic periods. Lee is the author of Phaidon's A&I series volume on the French Neo-classical painter David (1999).